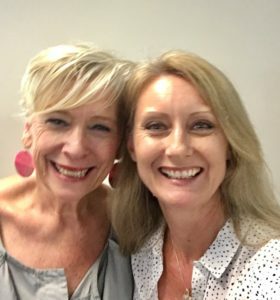 Each month Cath contributes an article for the Maggie Beer Foundation and shares tips for growing the fresh food featured in delicious recipes. 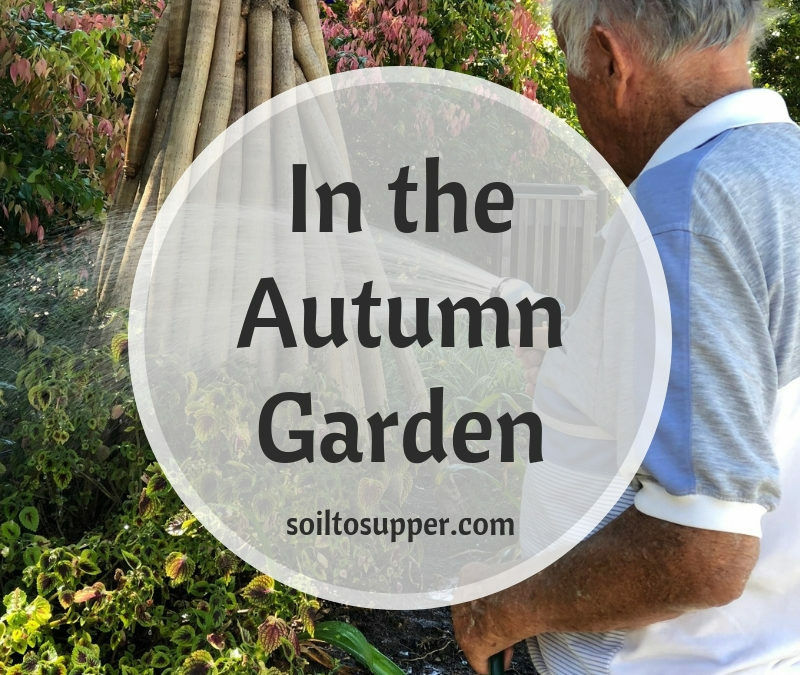 In the latest article Cath shares ideas for gardening in Autumn, including a few for therapeutic gardening in aged care. 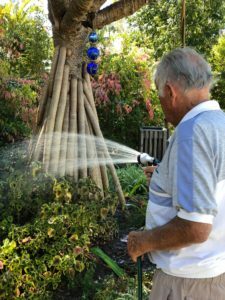 So after a long hot Summer in Australia, now is a beautiful time of year to enjoy being outdoors and tending to the gardens. Autumn is the start of the cool season and the time to grow a variety of delicious foods in the kitchen garden. But before planting your new crops, there’s a few jobs to get done. Then find delicious, mouth-watering recipes from Maggie and contributing chefs HERE. 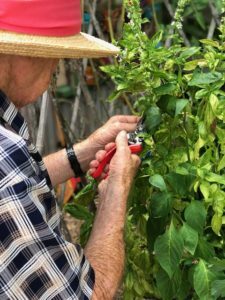 To help you get a therapeutic gardening program or your kitchen garden growing Cath provides much support HERE. Have a question about your plants or garden? Join our Soil to Supper Facebook Club and post questions, comments and ideas each day! Would you like to be a part of an online gardening community to gain a deeper understand of growing fresh food? Consider joining the Soil to Supper Community where you’ll access a monthly growing guide, information on what to do and extra support to help you grow a thriving garden in any setting, amongst a group of other passionate gardeners. Enjoy this article?? Share with your family and friends…find the buttons below!